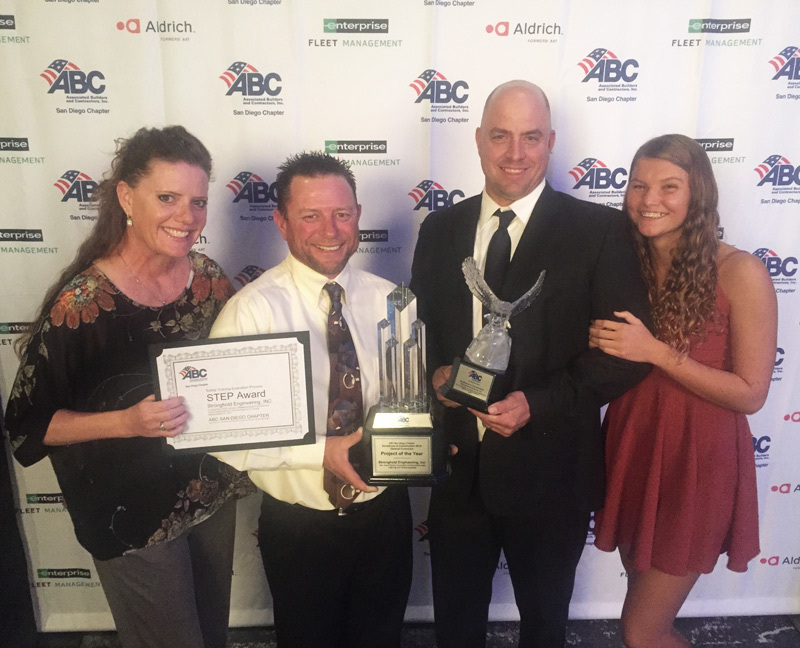 You are here: Home / Awards / Stronghold Engineering Wins Project of The Year at 2018 ABC EIC Awards Night. Stronghold Engineering Wins Project of The Year and Excellence In Construction Awards at 2018 ABC San Diego EIC Awards Night. Stronghold Engineering, Inc. was presented with the 2018 Excellence in Construction Award and the 2018 Project of the Year Award by ABC San Diego at the 2018 Excellence in Construction Awards which took place, Friday, November 2, 2018 in La Jolla. The awards were for the San Jose McEnery Convention Center Exhibit Hall Lighting and Ceiling Upgrades project in San Jose. convention center expansion which took place in 2009 and 2013. Since that time, shifts in the client makeup and the overall high-tech and sophisticated clients attracted to the heart of Silicon Valley wanted a venue that was not only modern in look, but also that could accommodate large-scale complex rigging, high-quality sound, and customizable lighting to highlight their products. With clients choosing to go to other venues, it was imperative for the convention center exhibit halls to be upgraded to remain competitive in the Bay Area for large-scale events. The current Convention Center opened in 1989, but due to budget constraints, exhibit hall upgrades were delayed in previous renovations. 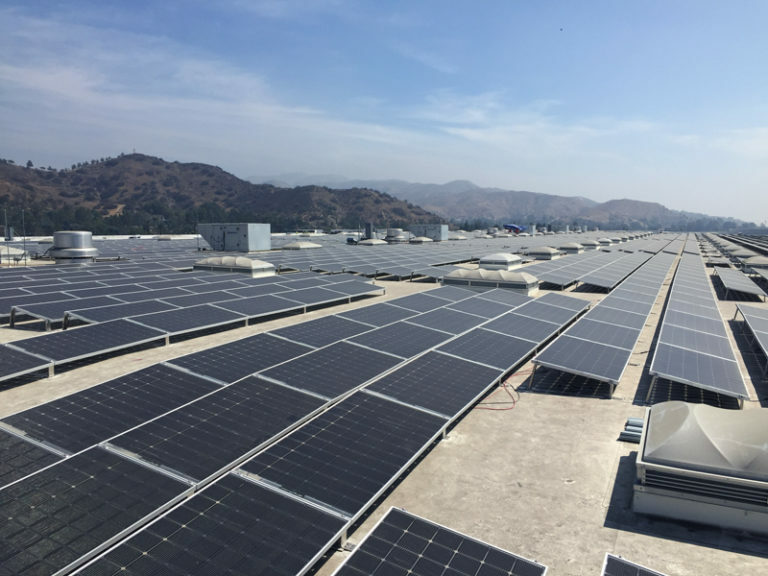 San Jose Public Works department and Team San Jose, the city’s operator of the center, scoped out a project to meet the requirements of the client while boosting the local economy. Today’s convention clients prefer the open industrial look of exposed ceilings rather than acoustic tiles, which were once considered a nice, polished finish, and the open concept makes it easier to locate structural hang points for complex rigging used to support lights and speakers, fixtures and video screens, and other items that clients demand of a venue. 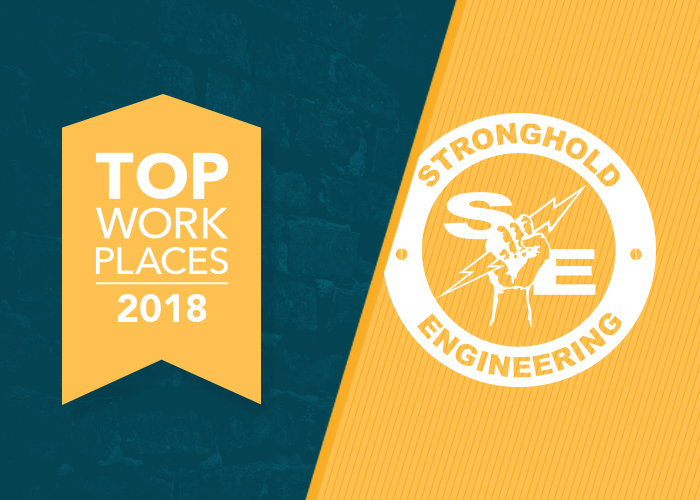 In addition to upgrading the structural components to meet current codes and improve performance standards, Stronghold also upgraded the lighting and controls, and fire suppression and alarm systems. The completed project not only upgraded the lighting to energy-efficient and flattering LED lighting, but also includes a fully customizable lighting package. The new sound system and new acoustic upgrades offer a rich sound experience. The majority of the work was performed on aerial lifts up to 70 feet in the air and was completed in a short, eight week time span with zero safety incidents. In order to complete this large project by the deadline, Stronghold ran two separate crews on 12-hour shifts at 7 days a week for 61 days. Project Manager David Gollinger led the team with Curtis Barkle as Superintendent and Robert Stuart taking lead in the electrical installations. This project is an excellent example of the Core Values that define us at Stronghold. Quality-Safety-Teamwork-Integrity-Commitment (QSTIC). Next up is submitting this project for National Award consideration.